Once again this year as part of the annual »Hand in Hand für Norddeutschland« charity campaign, NDR Kultur presents a radio broadcast of a very special kind. 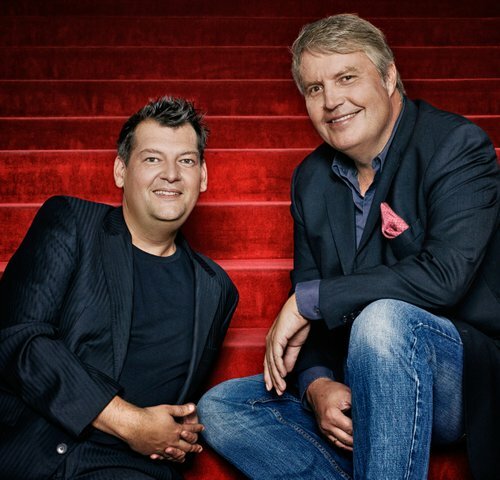 The two presenters Hans-Jürgen Mende and Philipp Schmid invite you to join them for an evening in which every guest can personally be a part of the programme. The Rolf-Liebermann-Studio was a Jewish temple until 1938. 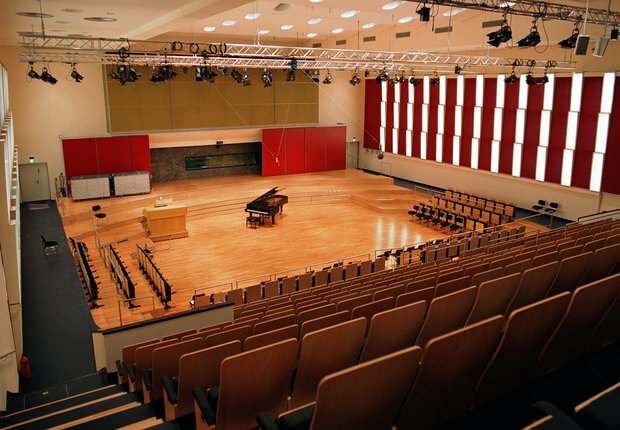 Destroyed in the Pogrom Night, ownership of the current Rolf-Liebermann-Studio passed over to the city authorities in 1941, and later to the former Northwest German Broadcasting, which arranged its conversion into a large concert hall. With its classical music concerts, readings, matinees and jazz concerts, the studio is one of the first ports of call for the culturally aware today. The studio can also be reached easily by car, however parking spaces in the area are very limited. The main entrance and the concert hall itself are fully accessible for visitors with limited mobility. The hall also has an audio induction loop in place for visitors with hearing impairments.